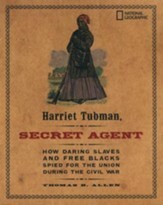 Built upon a variety of sources, including letters, diaries, eyewitness statements, and historical accounts from years later, the author has created historical features that range from a paragraph to a couple pages. 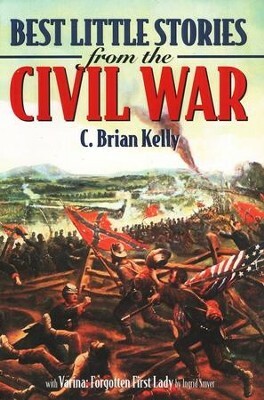 Arranged chronologically, these short vignettes provide a look at the Civil War from the viewpoint of everyone involved, including women, children, slaves, and soldiers. 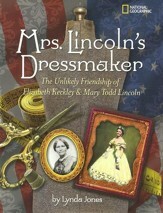 This book also includes a short biography Varina: Forgotten First Lady. 331 pages, softcover. 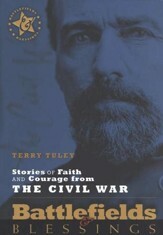 I'm the author/artist and I want to review Best Little Stories from the Civil War.